San Antonio Is An Overvalued Real Estate Market – So What? Years after the bottoming out of the housing market in Texas, which was in 2012, Texas generally and San Antonio specifically is one of the to be one of the most overvalued markets in the US, according to Forbes Magazine. But I don’t think this is a bad thing. Since prices hit rock bottom in San Antonio in January 2012, the San Antonio economy has grown strongly, with gross metro product hitting 9% in San Antonio since the end of 2014. While Austin’s gross metro product is higher at 18%, so are real estate prices. Prices in Austin rose from the end of 2012 until the end of 2015 by 41%, with a median home price of $278,000. In San Antonio, prices rose just 21% in the same period for a median price of $190,400 as of mid 2016. San Antonio homes are still very affordable, with a median price currently in the $200,000 range. Got that? You can still buy a house here for $200,000 or less! 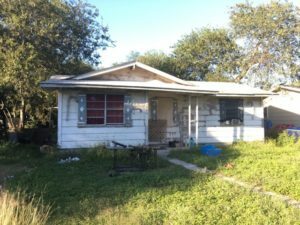 San Antonio under market value fixer uppers are still available for $50,000 or less, and I have seen prices drop recently, actually. Even with higher prices in the last two years, I have many San Antonio fixer uppers that can return 12% or higher returns when all costs are factored in. An overvalued real estate market indicates strong demand and limited supply, which indicates good economic growth. 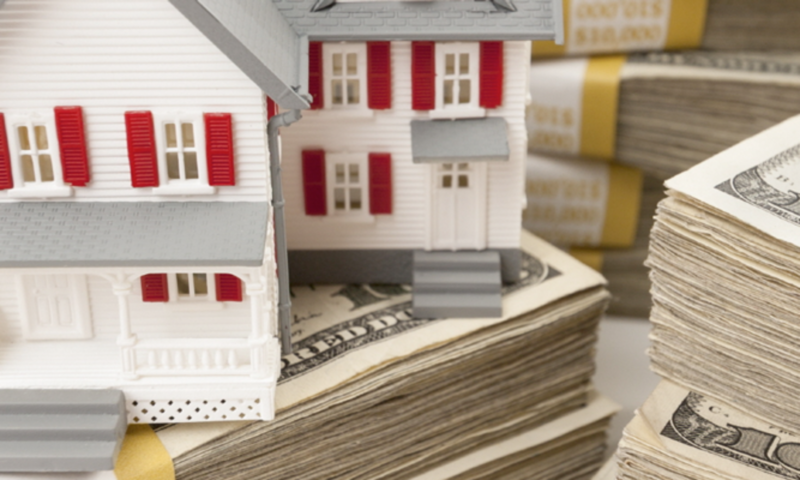 For a real estate investor, strong ecnoomic growth is a good thing, as you have plenty of renters and buyers to occupy your real estate investment properties. I can understand where an overvalued real estate market such as San Francisco could be a big problem, as it will price everyone but the super rich out of the market. But here in San Antonio, prices for my San Antonio real estate investments are still very low, and we have a very low unemployment rate. The strong growth of our area and Texas generally means that many companies are moving in here, such as Maruchan (of instant noodle fame), Chevron, Rackspace and Geekdom among others. Previous PostPrevious What Will Donald Trump Mean for San Antonio Real Estate Investing in 2017?